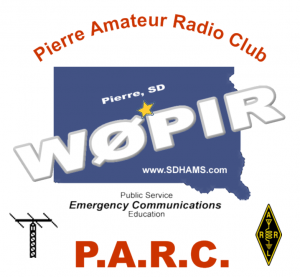 A class at the Pierre Indian learning Center will be launching a weather balloon today at 9:00 AM CDT in Pierre, SD. Our Ham club will be assisting and tracking the balloon. 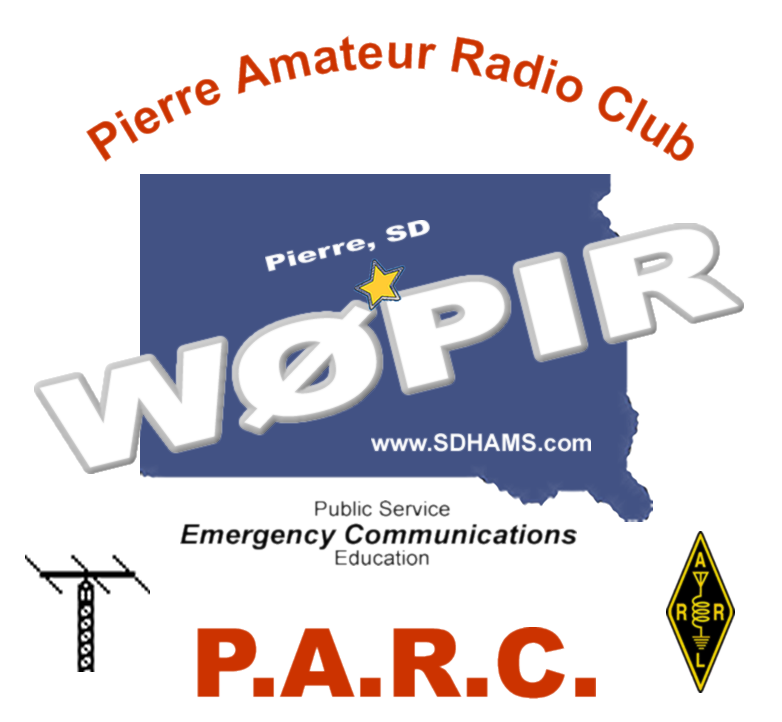 The callsign of the balloon is W0PIR-11 and anyone can track it at http://aprs.fi just enter the callsign. The flight should take a couple of hours and we expect the balloon to touch down somewhere near Winner, SD.